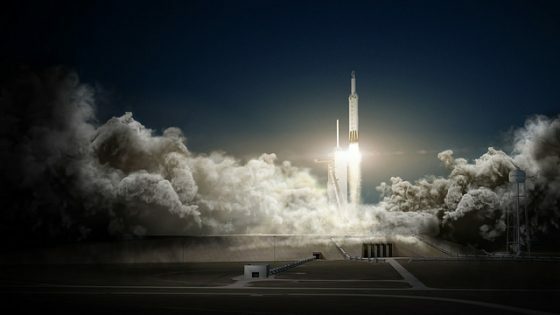 Falcon Heavy, Space X website. 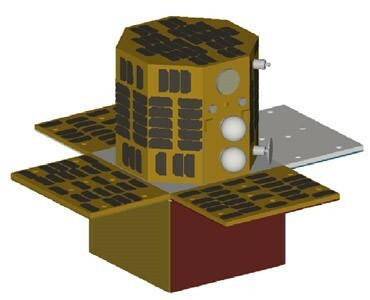 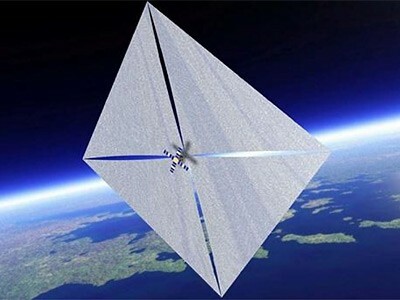 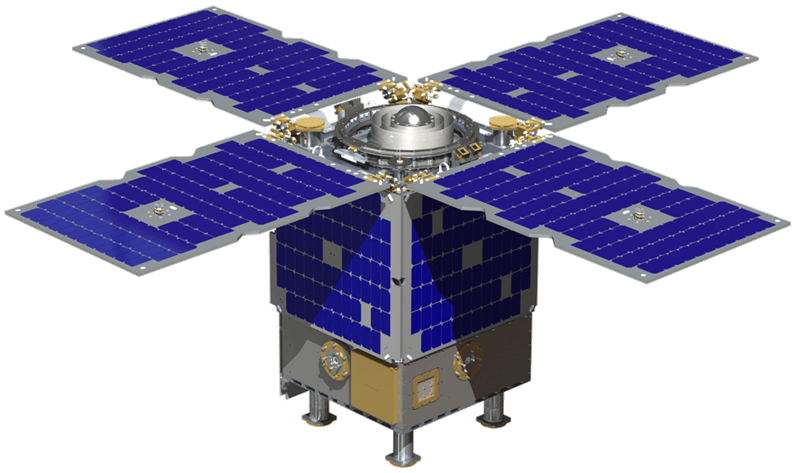 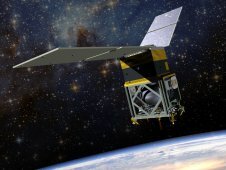 NPSAT-1 Small Satellite, Space System Academy Group, Naval Postgraduate School. 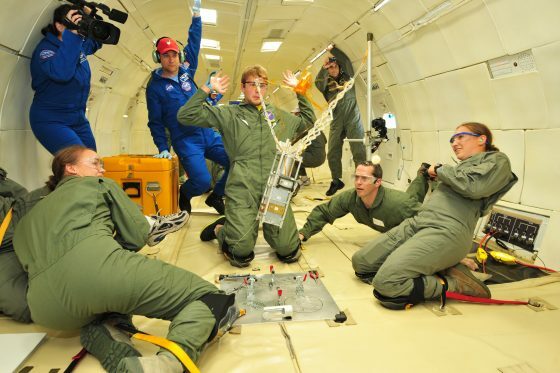 NPSat1, Space System Academy Group, Naval Postgraduate School. 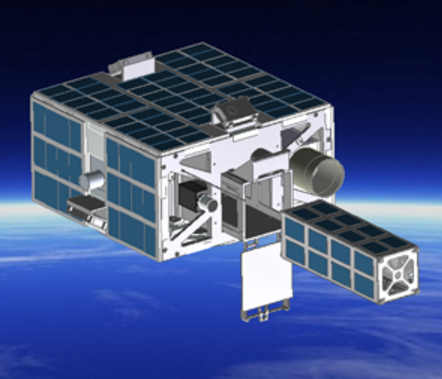 Orbital Test Bed (OTB), Surrey Satellite Technology Ltd. 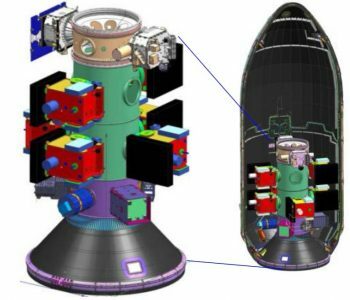 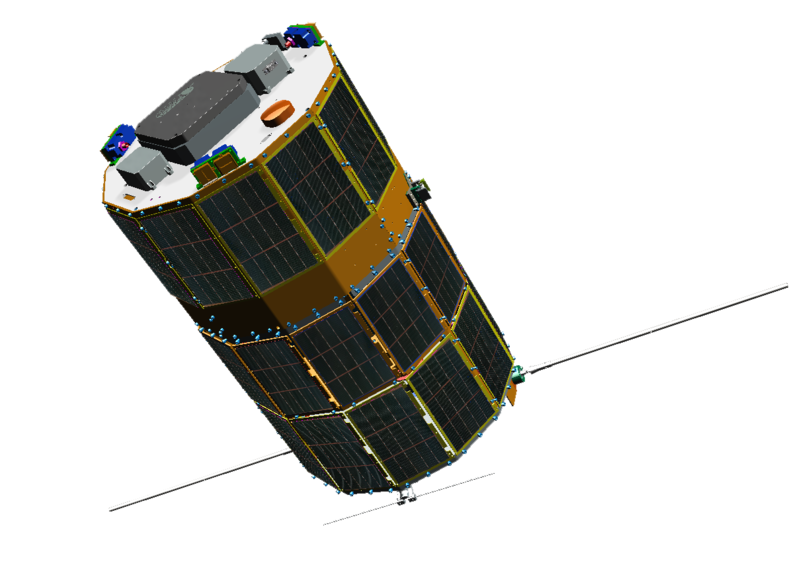 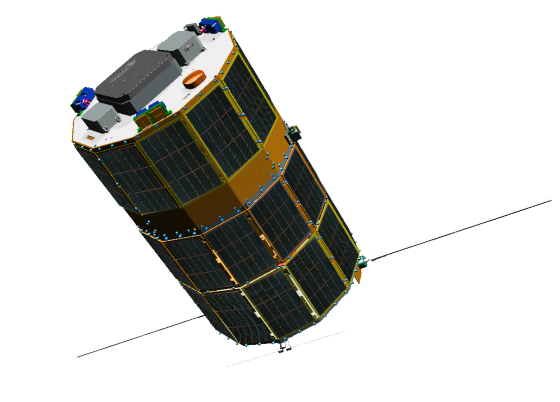 The Terminator Tape and Terminator Tether Satellite Deorbit Systems, Tethers Unlimited. DSX (Demonstration and Science Experiments) in MEO, eoPortal Directory.